Boston Trailer was started in 2004 by Mark Warsofsky along with his son Jarod. Since then, Boston Trailer has become New England’s leader in trailer rentals, leasing, and sales. 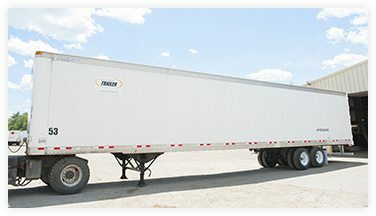 Over the past decade, they have grown to multiple locations throughout New England and now have a fleet of over 4,000 trailers. Boston Trailer is a one stop shop for all your trailer rental needs. 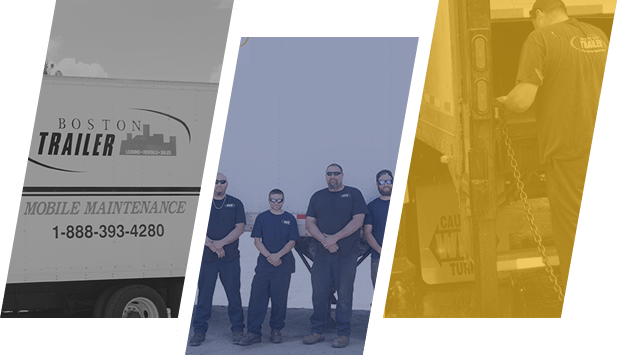 Not only do they rent road and storage dry vans of all sizes, they also rent liftgates, refrigerated units, flatbeds and construction trailers. Boston Trailer provides 24/7 roadside assistance, mobile maintenance, shop repairs to private fleets, GPS tracking, company decals and much more. They have a fleet of private road service trucks that expand throughout the New England region. Boston Trailer is the region’s one-stop shop for best-in-class new or used road and storage trailers. 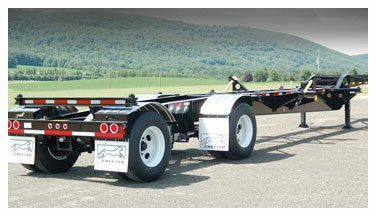 Widely regarded as the ‘Industry Innovator.’ Strick Road Trailers are exceptionally engineered offering features that set them apart from the competition. Cheetah Chassis has been manufacturing container chassis for some of the world’s largest companies. Boston Trailer has fully-equipped mobile maintenance units designed for expert trailer repair, routine maintenance and D.O.T. inspections. It’s easy to see why so many companies outsource their trailer maintenance to Boston Trailer. Boston Trailer has Master Technicians on staff available for 24/7 dispatch to your site and can offer loaner trailers to keep you rolling. 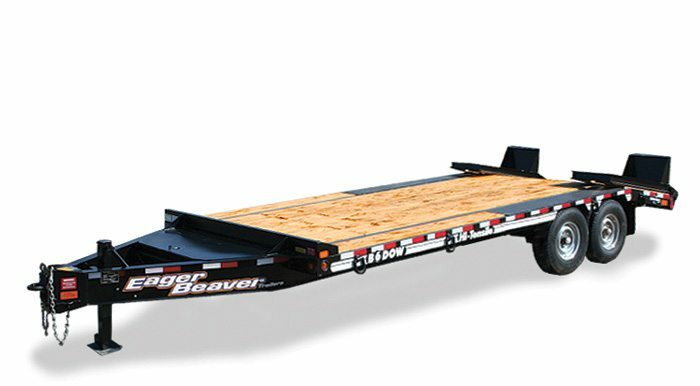 Boston Trailer is also the region’s most expansive dealer of Eager Beaver and Hudson Brother’s trailers. Both are leaders in manufacturing rugged trailers designed to haul heavy construction equipment. They also deliver supreme quality and functionality for moving bulldozers, front-end loaders, Bobcats and other machinery from ten to fifty tons. Boston Trailer is the number one supplier for my rental trailer needs. The equipment, pricing, and service make them leaders in the trailer rental business. They also are my top trailer dealer for new equipment. Their ability to build a trailer to my specs on a tight budget puts them ahead of the competition. 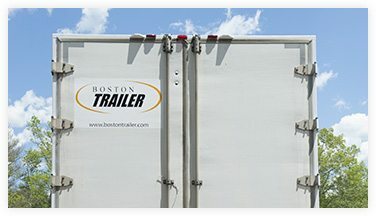 I’ve worked with Boston Trailer for over 7 years and two companies. The Boston Trailer team has provided friendly, cost effective equipment solutions for whatever needs I have. Their service is second to none. I would recommend them to anyone looking to rent, lease or purchase trailers.